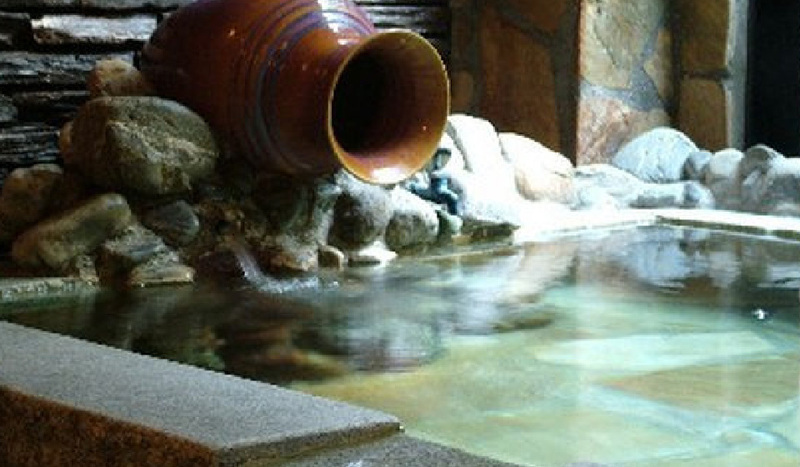 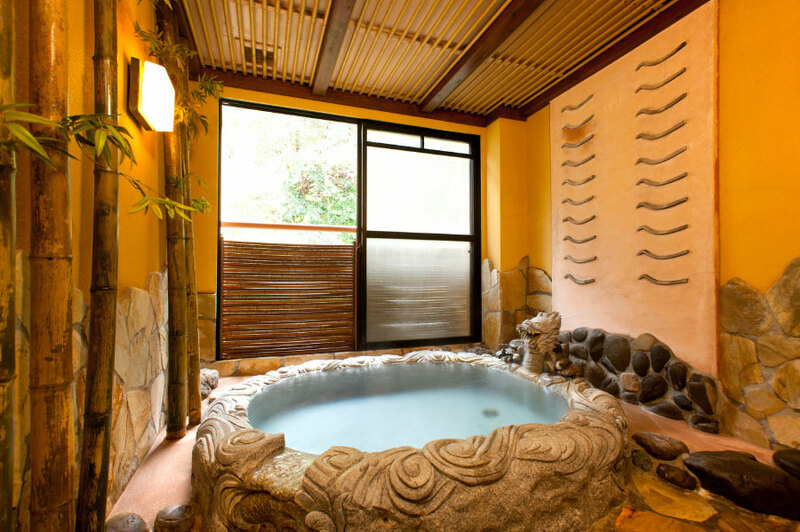 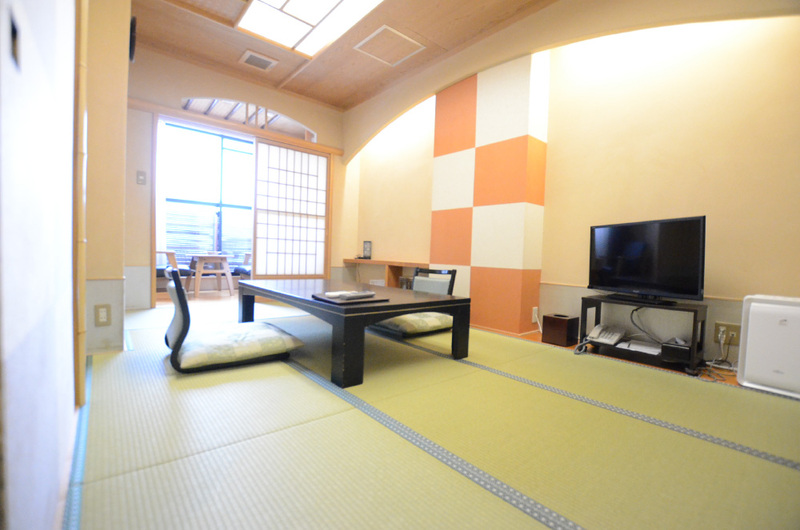 It’s an inn attaching with a private hot spring in all rooms provided. 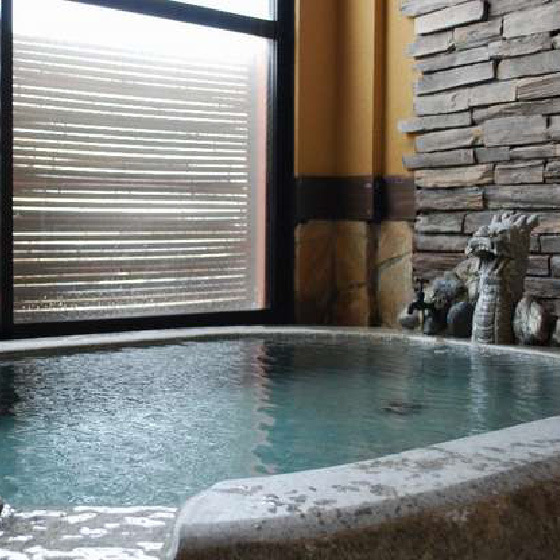 It’s also known as Takayuki Spring In 1409, Rokuro Hamada, also known as Takayuk Spring due to the story that he had found it out for praying the recovery of his father’s sword wound. 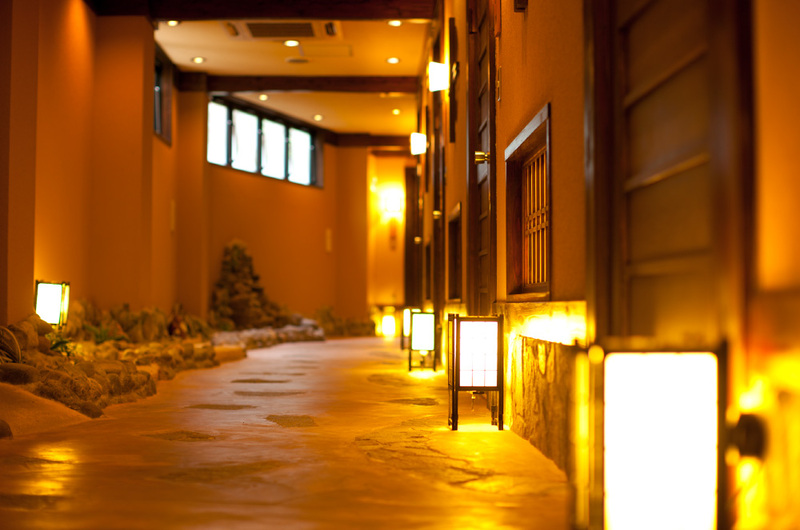 Hamazen Inn, known with Hinagu Spring has long histories in over 600 years with its Showa-tasted town. 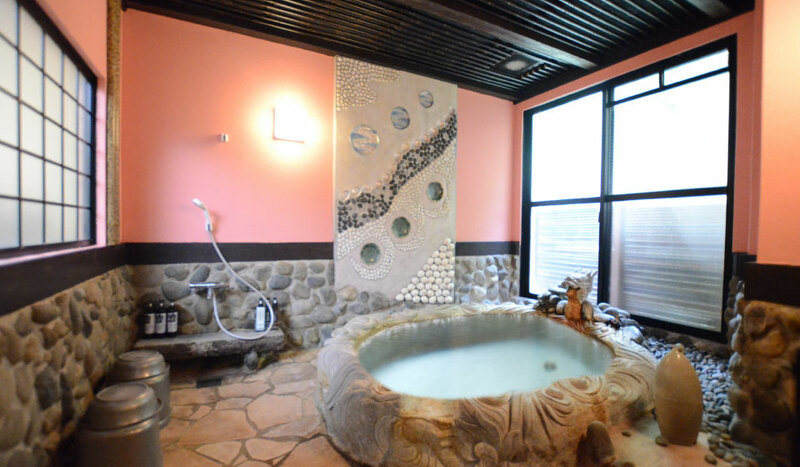 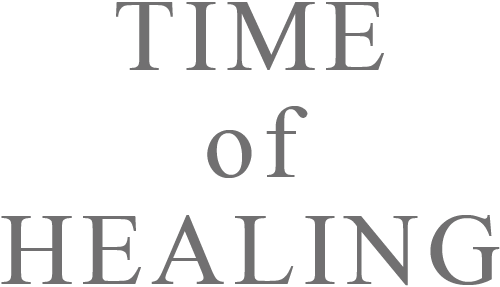 Founded in 2005, with its new equipment,it has been tasted in the architecture with an emotional and nostalgic style.Feeling time trip back to the early Showa era, it brings the peace that was unwind, comfortable and cozy with hot springs, please spend a time of healing of the best. 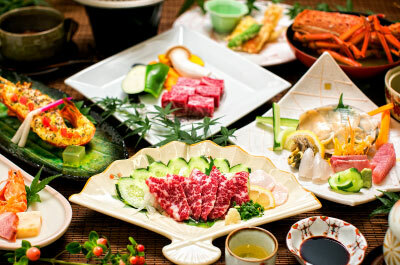 Luxurious multi-course meals witha plenty of seasonal local ingredients is the pride of the inn. 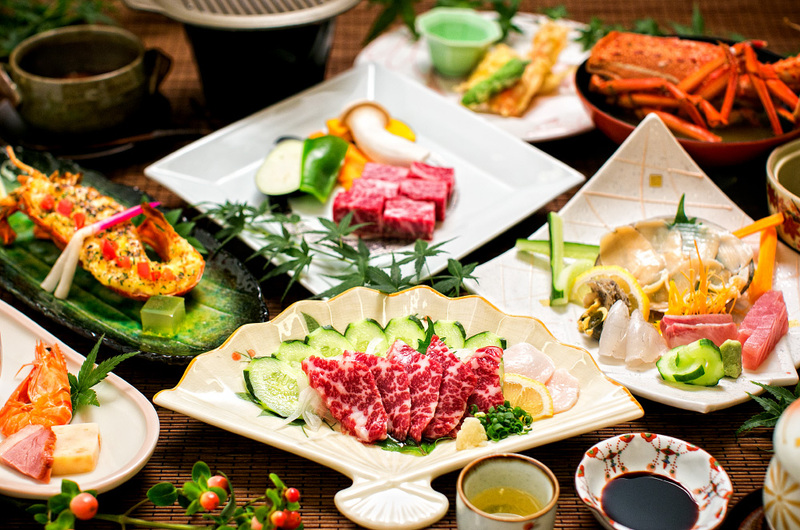 The theme “eating is healthy”, the inn can provide, chefs have been created incorporating the sea and mountain vegetables, meat multi-course, seafood kaiseki, and there is such a special multi-course both are aligned. 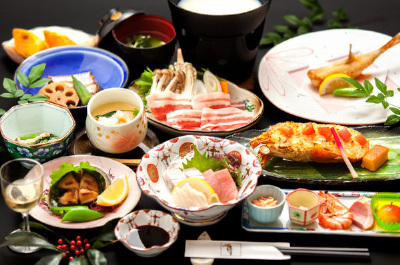 A variety of dishes that “Only for the Inn”, such as Ise shrimp, seasonal sashimi and horse sashimi. 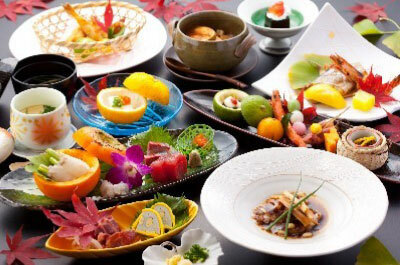 Please enjoy “Only for the Inn-dishes”, the full amount of beautiful courses for you.